With two locations in Maryland, Allogram, Inc. specializes in creating customized recognition products and memorabilia crafted from genuine Walnut, Cherry, Oak, Marble, Acrylic, Mirrored Acrylic, Corian, Lucite, Plastic, Brass, Aluminum, Bronze, and Vinyl. 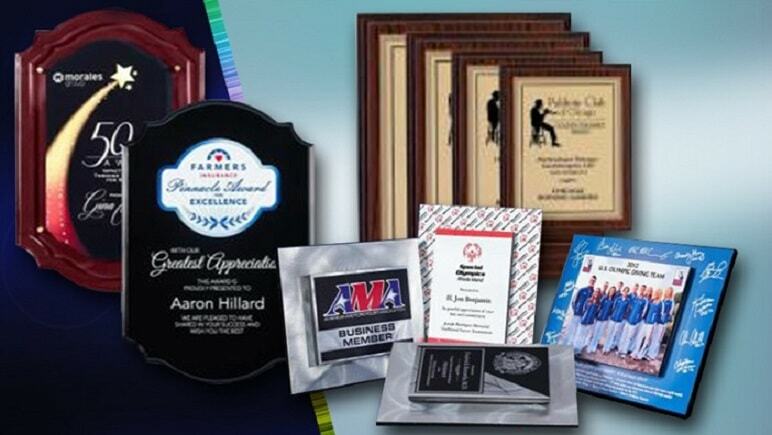 We also offer full color direct UV printing, vinyl and sublimation graphic capabilities. All of these services are provided "in-house" so we can control both production time and quality. Our extensive equipment list includes six powerful laser engravers, traditional rotary engravers, full color thermal head printing, full color sublimation, direct UV printing, dimensional UV printing, woodworking and sand carving. 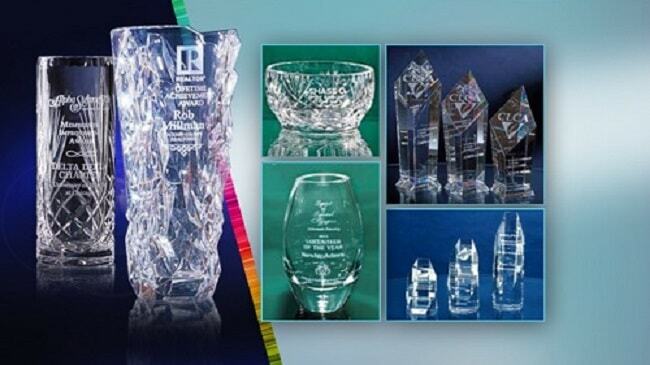 Our creative graphics team can take your ideas and design the best award product for your application. 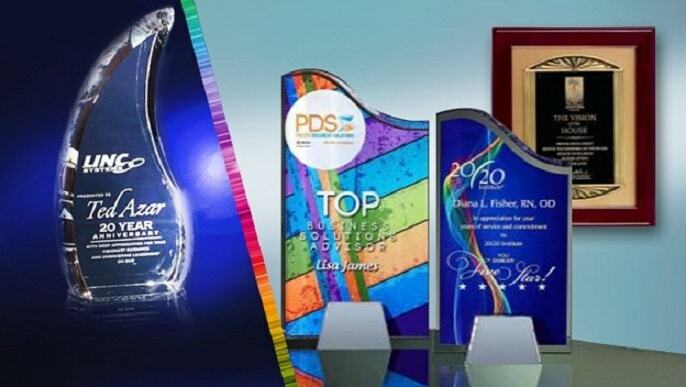 Our precision computer driven equipment will diamond drag, burnish, route, sandblast, direct print and laser engrave any personal message. With a large inventory of raw materials and component parts, we are able to produce your order not only quickly, but efficiently and at an unbeatable price. We make sure our wholesale pricing structure allows you to save money and receive a quality that is unsurpassed. Here at Allogram, Inc., we pride ourselves on our commitment to produce quality workmanship, friendly and knowledgeable customer service and are sure to guarantee your satisfaction.